For over 4 years I have been watching Let’s Play GTA V videos from Rooster Teeth and each video gets better. Today they launched their latest video which saw the teams playing “Offense Defense” that has teams of 2 racing to the finish with one of the team protecting the other. Having played these maps before with my friends online, I couldn’t help but laugh at the antics of Michael, Gavin, Jack, Geoff, Ryan and Jeremy crashing into each other and trolling for $hits and giggles. So I decided to list my top 5 fave vids from last year hosted by the RoosterTeeth crew. Today, 8 February 2017, a science fiction hero joined the stars in space. 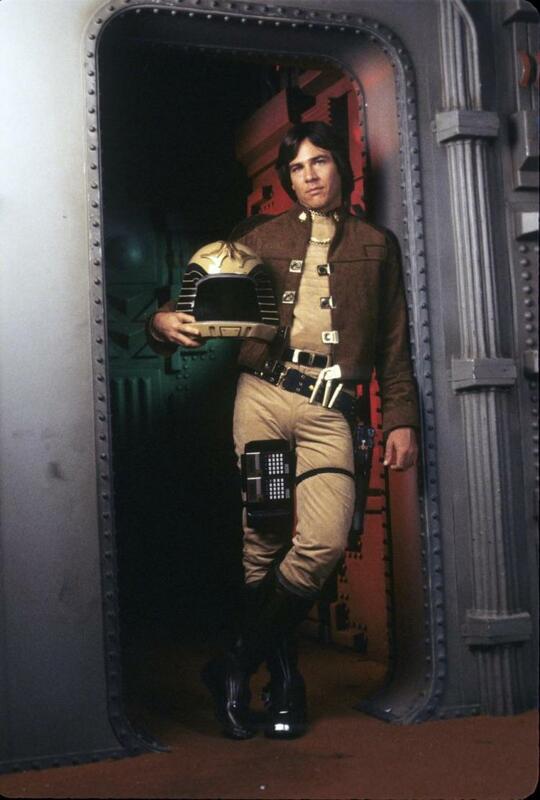 Richard Hatch, the star of Battlestar Galactica lost his battle with pancreatic cancer. The actor shot to fame starring as “Apollo” in the original 1978 science fiction show “Battlestar Galactica” which he starred alongside Dirk Benedict. Even though the show only ran for 1 season, Richard made a great pairing with Dirk and the show enjoyed multiple reruns in the 1980s and a hit on video. Netflix not only dropped Stranger Things Season 2 trailer, but they also threw us the latest Iron Fist Trailer. Watch the exclusive trailer below. With Danny Rand taking the lead as Iron Fist, as well as one of the Defenders with Jessica Jones, Luke Cage and Daredevil this series looks set to continue the dark urban theme that previous shows have followed. News broke tonight that Peter Capaldi will be leaving Doctor Who at christmas 2017. The news was quite a surprise as the feeling that he was relishing the role, but with the announcement today it seems that his time was up. After taking over from Matt Smith 3 years ago Peter Capaldi took on the role of the Doctor in the infamous 13th regeneration and has spent that time running around the universe with Clara Oswald up until 2016. Peter bought a sense of tradition with him being a senior looking doctor with a more stubborn manner laced with compassion. Am I sad Peter Capaldi is leaving the role, he had some great moments, but now the search begins for the next Doctor to ride the Tardis across the breadth of space and depth of time. 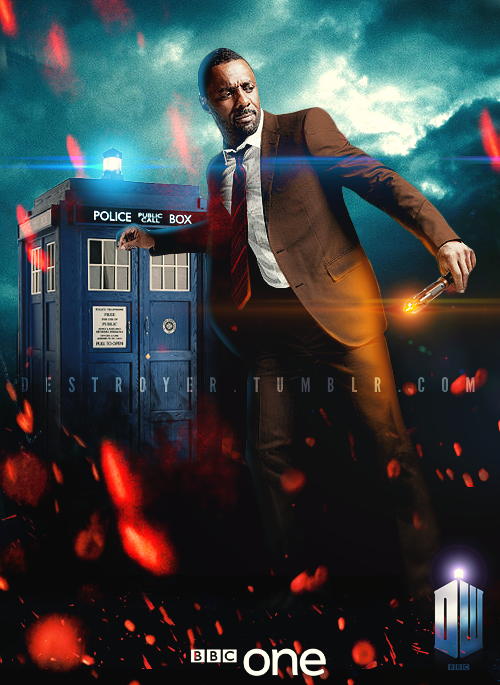 My money is on Idris Elba for being the next Doctor, anyone agree with me? I was lucky to watch Arrival starring Amy Adam and Jeremy Renner, directed by Denis Villeneuve, the movie uses language as the main theme and how could we really communicate with aliens and each other. Have no fear the Geeks are coming back! Welcome to 2017, its been a while since we posted on the site but have no fear, the reeking geeks will ride again in 2017 with news, reviews, images, videos and more.. we will also get some new writers and ask for submissions for the types of articles you would like us to discuss. Keep an eye out for our posts, remember there is a geek around every corner.